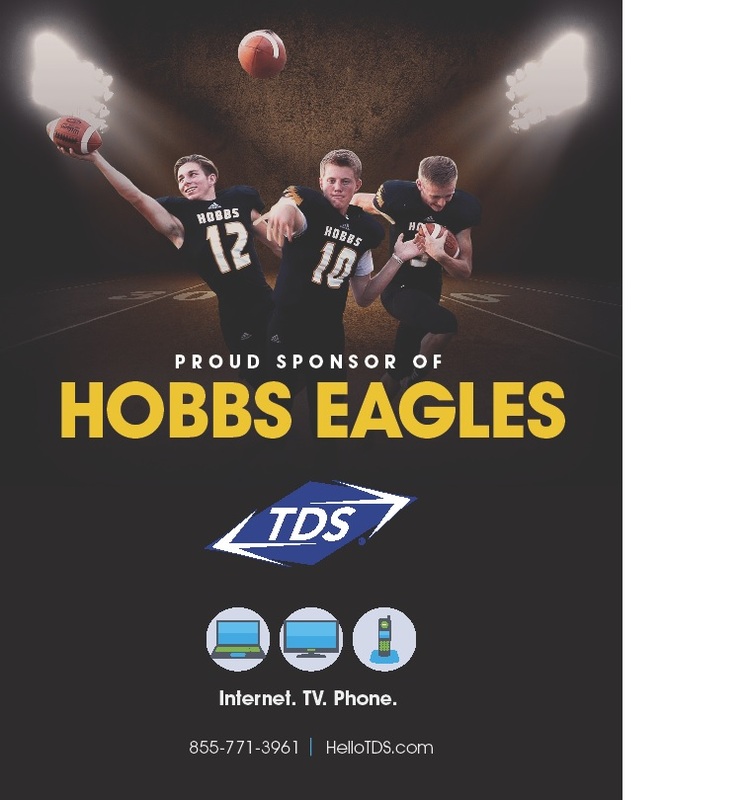 From music festivals, parades, local football teams and safety fairs, TDS employees were busy organizing, sponsoring and attending events these past few months. They even rubbed elbows with Santa Claus. 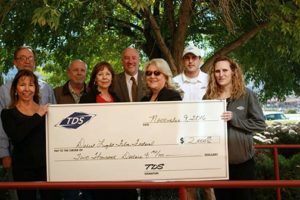 By sponsoring events, TDS builds brand recognition, gains respect among community leaders and oftentimes develops leads for future business. It also helps TDS reach a large, targeted marketplace in the communities TDS serves. 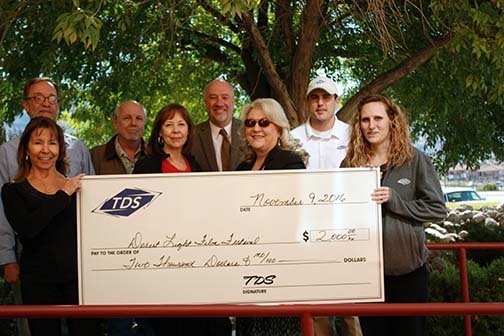 For the fourth year, TDS is the corporate sponsor of the Alamogordo Desert Light Film Festival 2017. Pictured (front, l to r): TDS Field Market Manager Barbara Mick, Joan Griggs, Jan Wafful, TDS Direct Sales Rep. Tiffany Martin, TDS Direct Sales Rep. Cliff Wilson; (second, l to r): Bruce Martin, Ken Van Winkle and Mr. Yancey. 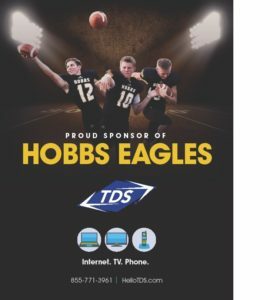 A big thank you to the TDS field marketing representatives for all they do to organize these events.